Radwood 2 is currently in full swing. Radwood 2 is currently in full swing. 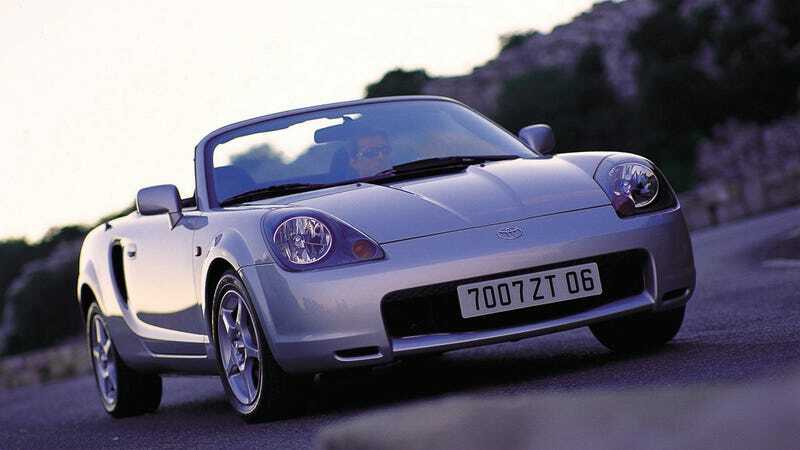 It’s time to drive into the new millennium with a Toyota MR2.